Beauty treatments for ladies and gents, for both young and mature skin. 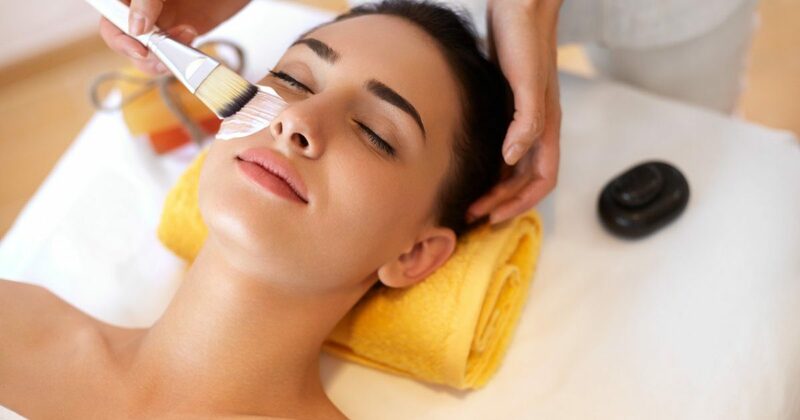 Attentive care of our experienced beautician will make you feel relaxed and immaculately beautiful. Check out the complete offer and prices. Please call the hotel reception and book your beauty treatment session in advance. Back to hydrated and lifted skin, without wrinkles. The treatment eliminates external impacts on your skin. Galvanic iron gives our genes ideal environment so that they are active just like in the young age. Galvanic iron gets cosmetic agents into deeper layer of your skin where they directly influence the aging sources. We offer rejuvenation of your face, neck, décolletage, belly, thighs and buttocks.